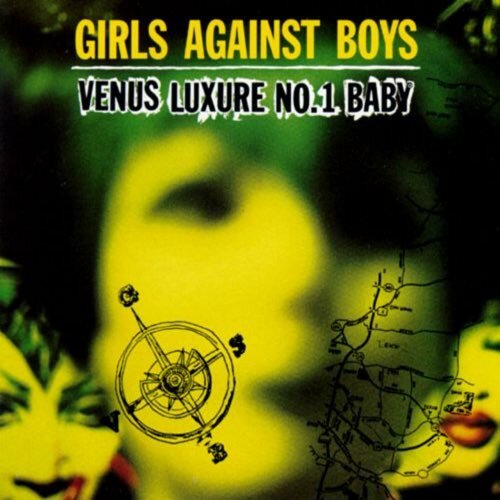 With their first new release in eleven years, it about time we got around to one of the most unique bands of the 90s, Girls Against Boys, and their sophomore release from 1993, Venus Luxure No. 1 Baby. With a pair of bass slingers and a vocalist buried in the mix that sounds like he's gargling rocks (that's a compliment), GVSB explores the dark and dirty side of alternative, combining elements of post-punk and industrial into a murky but often tasty stew. Can Craig Finn deliver a lyrical gut punch without The Hold Steady big rock bombast? 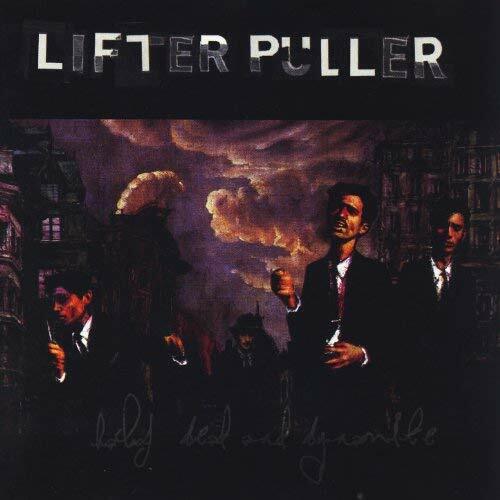 We find out on Half Dead and Dynamite by Lifter Puller. 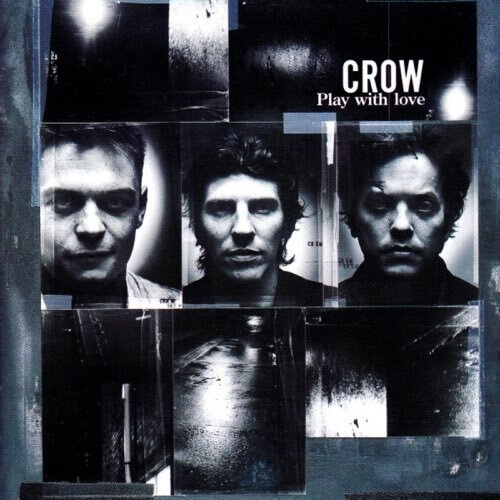 Dark and ominous, with comparison to Girls Against Boys and Nick Cave, Crow shift gears throughout the album.